Read here if you are getting a unique gift for the wine lover in your life. Think outside the bottle, get the wine enthusiasts something more creative rather than a bottle of wine. 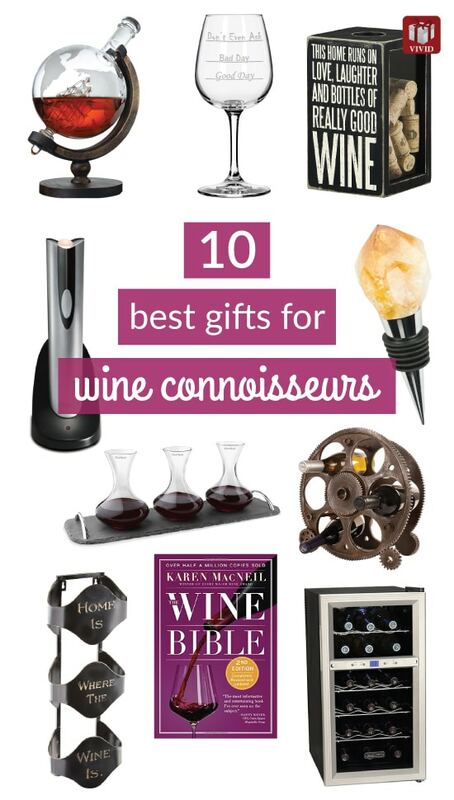 Top 10 wine lover gifts here. 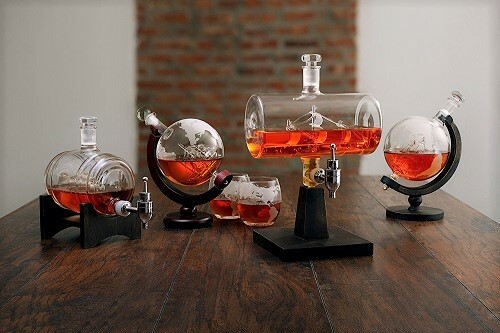 Let’s start our list of with this gorgeous decanter. 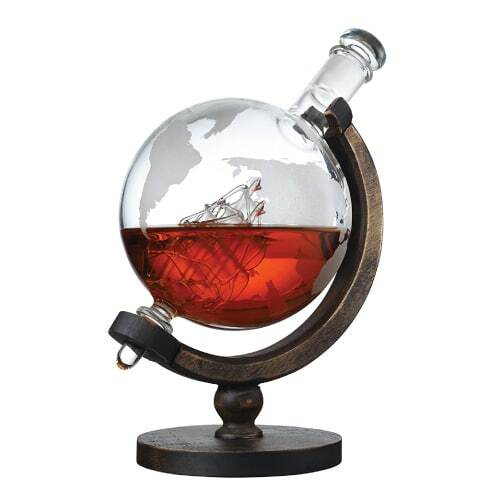 Globe-shaped with an artfully detailed antique ship inside. Looks simply amazing! 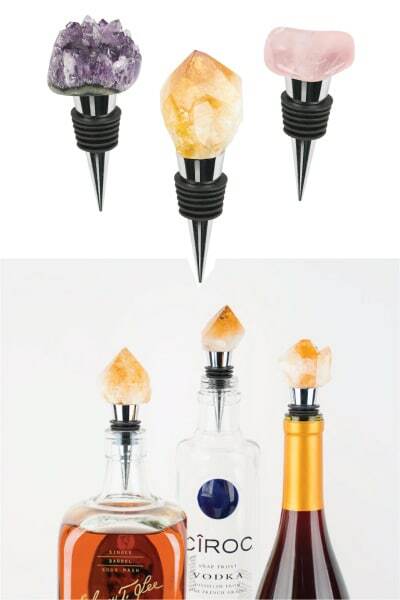 Add a glam touch to any bottle with this stunning gemstone bottle stopper. A shiny, good-looking, and functional stopper that will definitely attract the attention of your guests. A wonderful gift for wine lovers under $20. 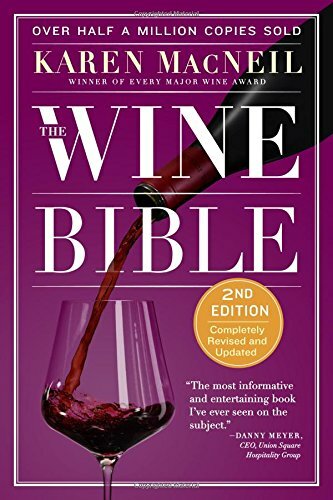 Best book for wine person. A masterpiece of wine writing, a must-read for wine connoisseurs. This informative book is filled with interesting facts, history, wine region and lots of fascinating knowledge about wine from Europe to Asia, America to Mexico and more. A beautiful wooden box to store cork and cap. 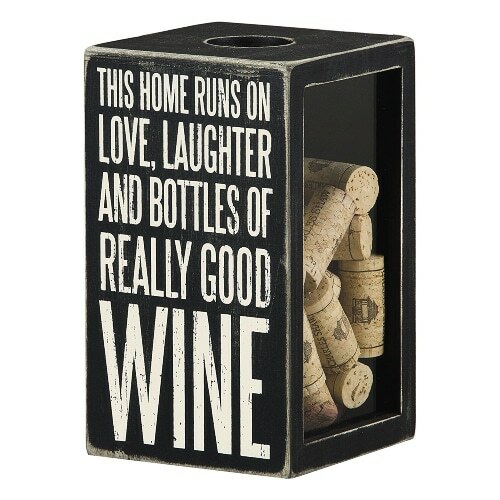 It says “This home runs on love, laughter and bottles of really good wine”. A nice decor for your kitchen. 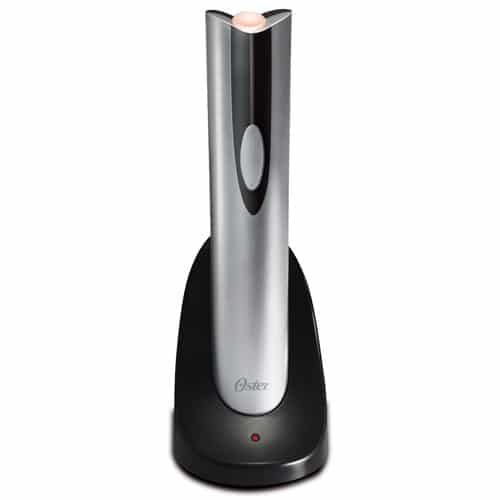 Wine enthusiasts will appreciate this sleek electric bottle opener. Powerful, cordless, easy to use. Can open up to 30 bottles on a single charge. 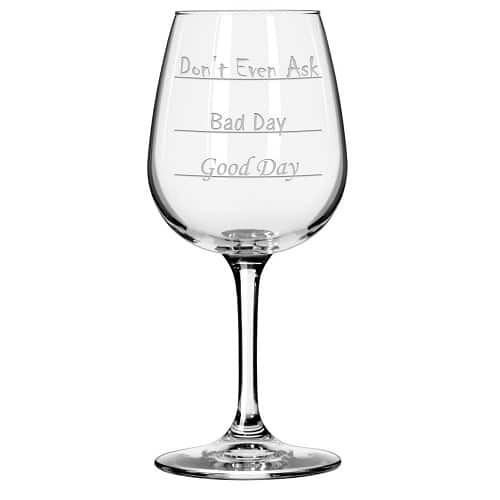 Funny wine glass with measurement to show the mood of the day. 3 levels from “Good Day”, “Bad Day”, to “Don’t Even Ask”. 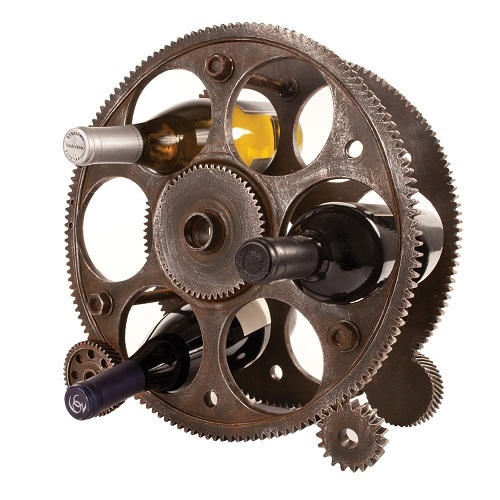 Unique industrial gear design wine rack. Antique metal finish, vintage look. A lovely wine lover gift. Offer your guests a unique wine tasting experience. Let them sip on a variety of wine with this tasting flight. 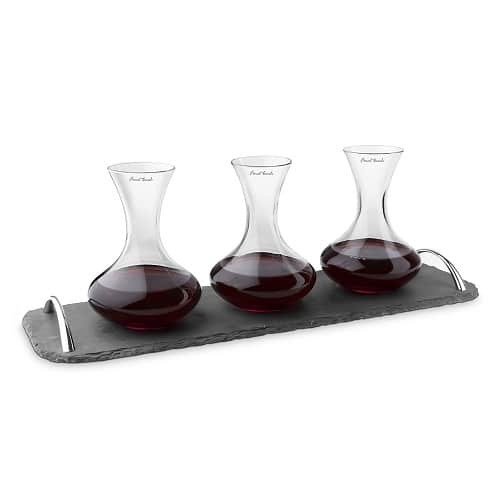 Three mini decanters on an elegant slate serving tray. 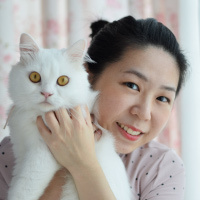 You will surely become an ultimate host who hosts an excellent party. The wine fridge is one of the best gifts for wine lovers. 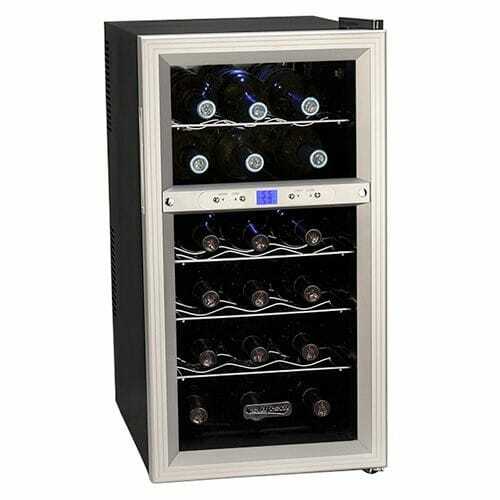 This Koldfront wine fridge keeps wines chilled at optimum temperatures in two separate compartments, perfect for both red and white wines. The soft interior LED lighting makes your wine collection looks great. 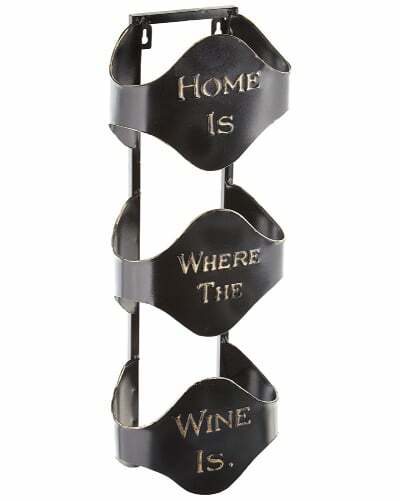 Rustic-style metal wine rack that reads “Home is where the wine is”. Sturdy, hold 3 bottles. A stylish way to display wine on the wall. That concludes our list of 10 cheap gifts for wine lovers. Thanks for reading.